We understand the importance of reading reviews before you purchase a product. While GolfLogix’s ‘Plus’ member option includes two free rounds to get you started, you may want to hear others’ experiences with the app. GolfLogix has been downloaded over 5 million times worldwide on Android and iOS, so there is an abundance of reviews online from satisfied players. In the Google Play App store. The Android Google Play app store shares reviews from Android users. Our average rating on Android is 4 out of 5 stars. Critical Golf shares unbiased equipment reviews in the golf industry, and offers a diligent look at the process of using GolfLogix while on the course. These areas include: ease of use, features, and mapping accuracy, so you can understand in-depth what it’s like to use GolfLogix on the course before downloading for yourself. Golf and miscellaneous publications often publish reviews of GolfLogix, too, which are easily available by searching “Golflogix reviews” on Google. 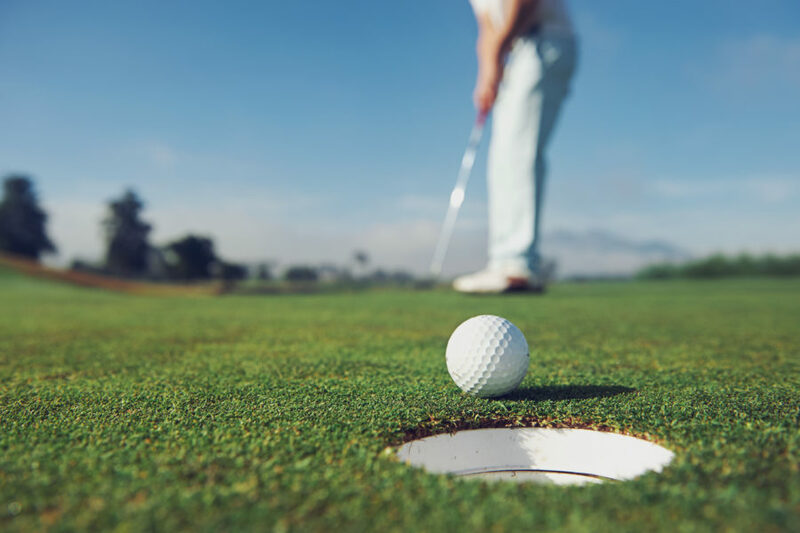 Golfalot shared a review explaining the process of using the app, and calling us a “all-in-one caddy service.” Golfcity shared a review celebrating the app’s ease of use and helpful information in determining best putt direction. To learn more about what GolfLogix offers, visit our website and download our app in your app store.